The people of Fort Atkinson have spoken - after 32 years of service, JM Carpets has been dubbed "Best in the Area" by People's choice for the last 8 years. We understand that each home is special, and therefore requires attention to detail. 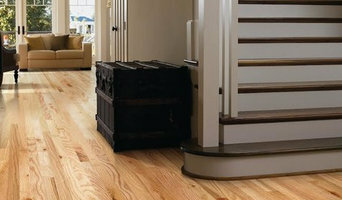 Our focus is paying close attention to detail when it comes to your floors. Who we are? We are a locally owned floor and window coverings mobile shop-at-home service to meet the needs of busy families. What do we do? We come to your house and bring a complete selection of samples and assist you in making selections that fit your family and lifestyle. How are we different? With over 23 years of experience, we have the expertise to handle your project from start to final installation. Professional Floor Covering is a full service floor covering specialty store. 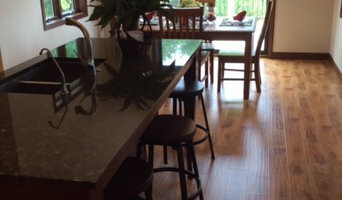 In addition to floor covering we also offer countertops and cabinets. *Authorized Mohawk Dealer* Hales Corners Flooring was crafted based on a continued void for good customer service in the flooring industry. It is so unfortunate when someone spends over $1000 on flooring and they are treated poorly throughout the entire process. Our commitment to you is that YOU are the number one priority in our eyes. From the moment you walk through the door, you will feel comfortable, relaxed and welcome in our store. Upon the choosing of your flooring needs, we will remain in constant communication with you to update you on the order process, the delivery process and the installation time frame. There should never be a moment where you are wondering where the process and project are at. Upon the receipt of your order, we will schedule Certified Installers to be at your home at the time of your choosing. They are the top of the line installers who guaranty a great job every time! When dealing with an investment of this magnitude, you deserve to have the job done correctly and properly the first time, we promise you will see the advantage instantly! In 1992, we opened this unique floor and window coverings mobile shop-at-home service to meet the needs of busy families as an alternative to the retail shopping experience. 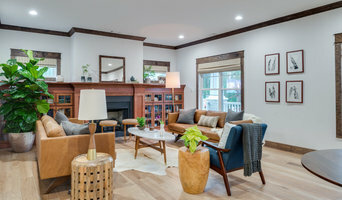 With over 27 years as a Flooring Designer, Dave and his staff have the experience to provide their clients with the most personalized service. 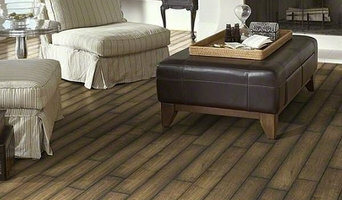 We offer residential and commercial floor and window coverings throughout Southeastern Wisconsin. Fantastic Floors & More, LLC.